A postgraduate research degree is your opportunity to develop skills in preparation for a fruitful career, as well as contributing to a research area you’re passionate about. Whether you have your sights set on an academic career, or want to apply your knowledge as a professional in the creative industries, the skills developed throughout your studies will be highly sought after. Our alumni have gone on to academic careers in universities in the UK and around the world, secured positions in research and analysis for governmental and non-governmental organisations and developed performance work to international acclaim. Links to specialist websites and downloads to help you plan your future. For more information see the Careers Centre website. Developing personal and professional skills is an important part of your postgraduate research degree. 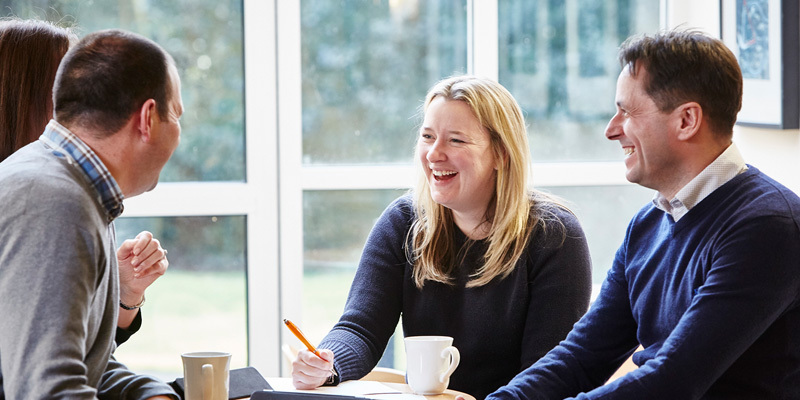 Our informal and vibrant research environment allows you to build networks with staff and fellow students from across the School and University and you’ll have opportunities to build your professional skills too. The Organisation Development and Professional Learning unit at the University delivers free training sessions for new postgraduate researchers. Some sessions are compulsory and we encourage you to take other courses that may be useful. If you'd like experience in teaching, you can take specialist training which is aligned to both the UK Professional Standards Framework for teaching and supporting learning in the UK (UKPSF), and the Vitae Researcher Development Framework (RDF).